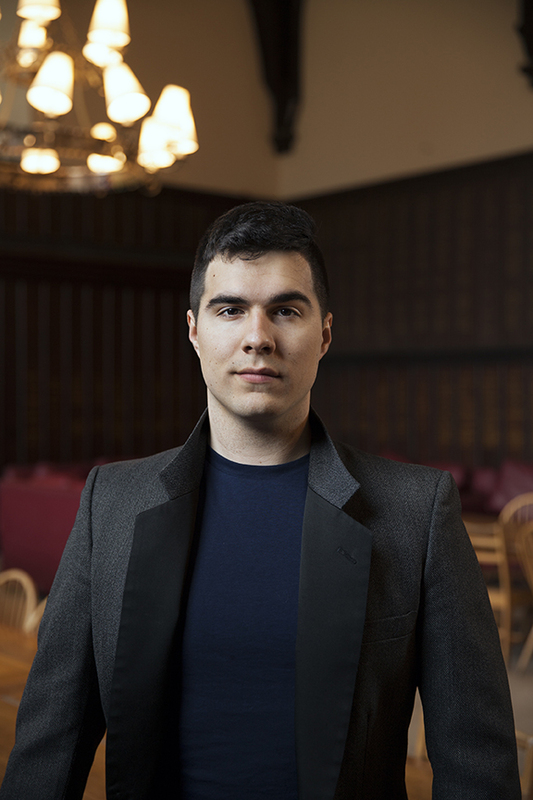 Jeremy Dutcher is a Toronto-based composer and vocal artist. An operatic tenor, Dutcher blends his Wolastoq First Nation roots into the music he creates. His style combines musical aesthetics into something entirely new, shapeshifting between classical, contemporary, traditional, and jazz. His debut release Wolastoqiyik Lintuwakonawa (Our Maliseets Songs), is part composition, part musical ethnography, part linguistic reclamation. The melodies come from the oldest known field recordings of the Indigenous peoples along the St. John (Wolastoq) River basin. Jeremy prioritizes the Wolastoqey language in his music in hopes of inspiring other young Maliseets to learn this endangered language. Dutcher won Opera New Brunswick’s Young Artist Award in 2012 and most recently received the Canada Council for the Arts Aboriginal Music Award. He studied classical music at Dalhousie University and spent time learning from Passamaqouddy song carrier Maggie Paul. Besides music, Jeremy has been active community organizer both in Indigenous and LGBT communities. In collaboration with the Truth and Reconciliation Commission, he organized the first national gathering on Two Spirit reconciliation. Earlier this year, he released the single “Honor Song” via RPM Records, featuring a soaring arrangement of vocals, strings, piano, hand drum, and electronics.